Here at EDS, confined spaces are our thing. 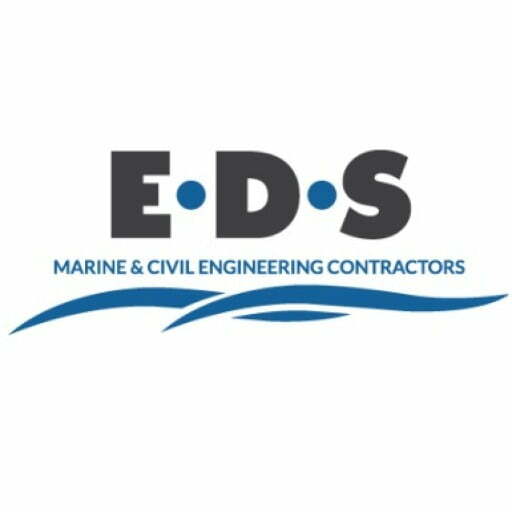 Having worked intimately with them for over 25 years, we have provided training courses ourselves to many organisations on confined space entry and gas awareness. 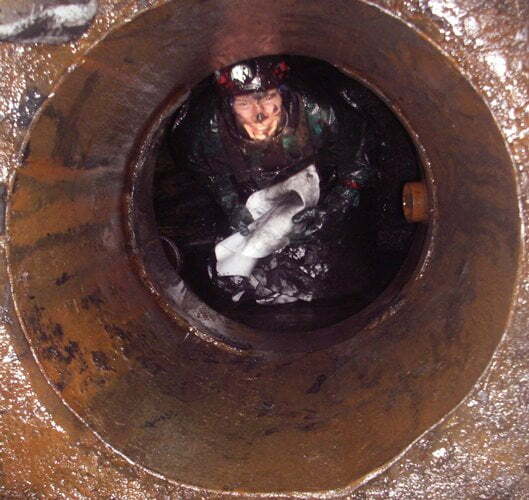 The industry’s requirement for certified training courses led us to put every member our confined space team through the highest level of City and Guilds training available – the 6150-03 (Level 3) High Risk confined Space and 6150-05 Emergency Rescue & Recovery of Causalities. 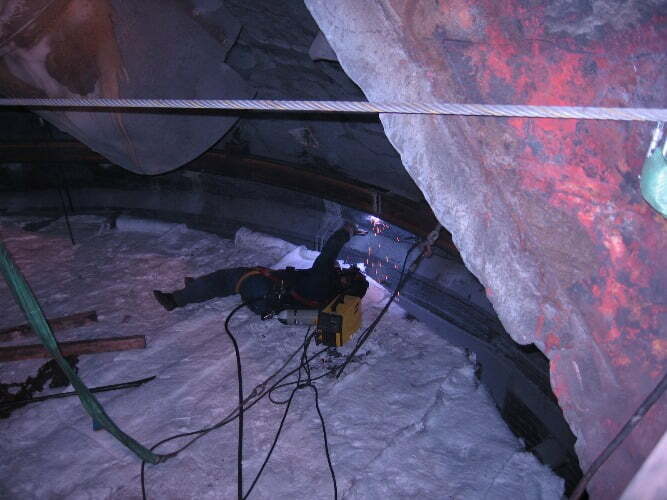 The high risk qualification is about working in confined spaces which have non-standard entries and which, in consequence, makes rescue difficult. It is likely that a hazard will be present at sometime during the entry. Entry may involve complex entry procedures and there will be work-specific controls and rescue arrangements. It will entail the use of self-contained open circuit breathing apparatus, specialist detection equipment, and resuscitation equipment. It will require the presence of personnel who have designated responsibilities for dealing with emergencies. The Emergency Rescue & Recovery of Causalities Course is designed for delegates to obtain the skills and knowledge required to carry out safe rescue procedures within the Water UK categories low, medium and high risk confined spaces, including using compressed air self-contained breathing apparatus as a planned means of assisted rescue. 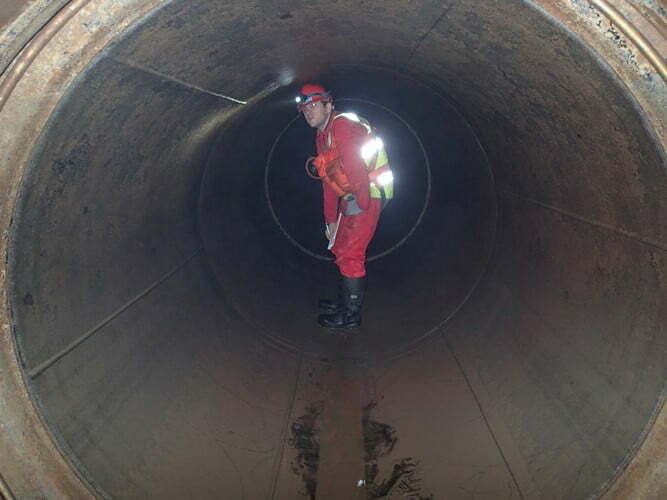 Having every member of our team successfully completed that training programme over the past year, we have now moved on to the City & Guilds 6150-61 Manage Work in Confined Spaces, which Simeon Davies, our Senior Inspector is currently undertaking. Keep a look out for Simeon on these pages in the coming months – although he has many valuable skills already, he is always striving to achieve more and already has his next target in sight – good luck Sim!